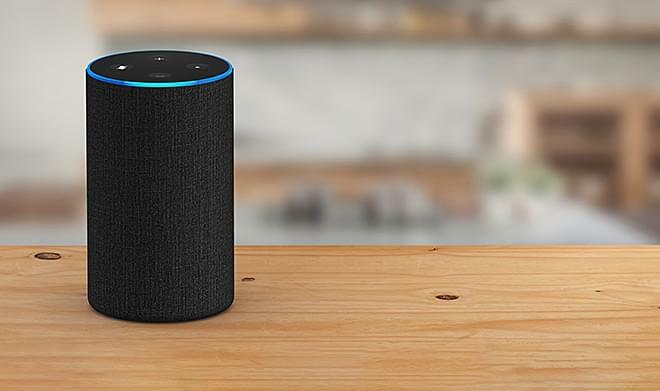 Listen to News Talk 1290 KOIL on any Alexa-enabled device – it’s easy and it’s free. You can also use the Amazon Alexa app to search for News Talk 1290 KOIL under skills. Just click the Enable Skill button and you’re ready. Then, all you need to do is to say “Alexa, open News Talk Twelve Ninety KOIL” anytime you want to listen from your Alexa-enabled devices. And don’t forget to download the News Talk 1290 KOIL app for the times you aren’t near Alexa. Click the button below to download the FREE News Talk 1290 KOIL app for Android or iOS. Thanks for listening to News Talk 1290 KOIL!